A fresh, accessible and contemporary take on the psychological flaws that trip us up. 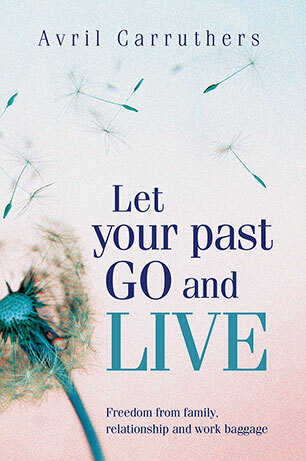 In Let Your Past Go and Live, therapist Avril Carruthers tackles the many characters we play to survive our families, workplace and relationship challenges, from the 'victim' who only feels good when they're rescuing people, the bullies who get off on monstering others, to the women who just can't resist bad boys. Conditioned into us when we were young, these characters can stay with us for years, sometimes a lifetime. While they're not the real us, their presence can drain and sabotage us, distracting us from leading the lives we long for. 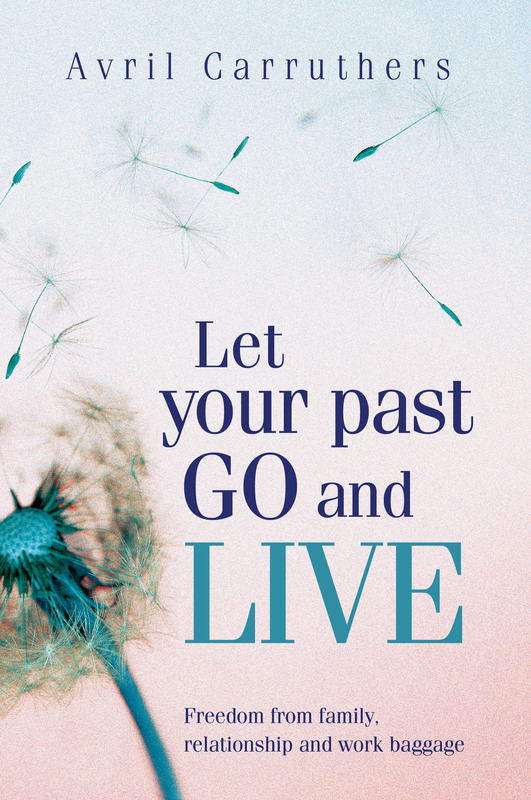 Accessible and inspired, this innovative approach to deep-seated issues goes further and looks at the destructive influence of repressed hurts and traumas, and how to release them once and for all. Transpersonal psychotherapist Avril Carruthers holds regular workshops and has been in practice for over twenty years. She is also a film reviewer.